It's no secret that I am really not a fan of cooking. It's not that I'm no good at it, it's just that I really don't enjoy doing it. Probably because I enjoy the cleaning up after cooking even less! When I have to I'll cook something, usually a sweet treat of some kind. And with a little help from my baking blogger-friend Lauren, I can even make a kick-arse birthday cake. From scratch. In the last 6 month, on the rare occasions that I've cooked, 99% of what I've made is from scratch. 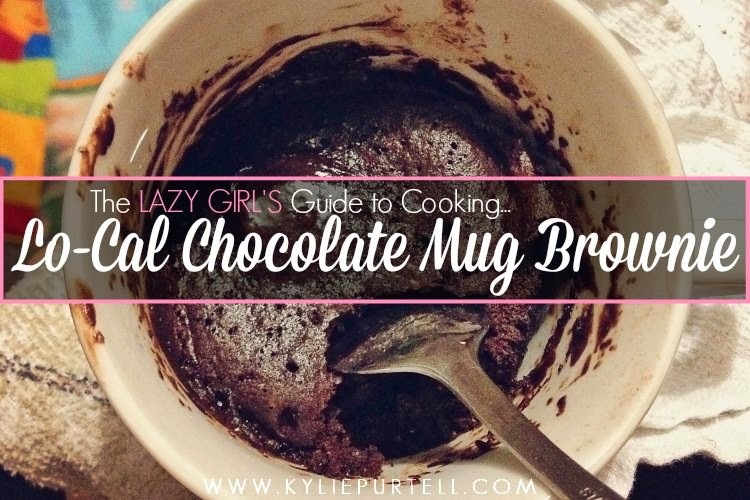 Because a) once you do it a few times you realise it's not actually that hard if you have the basic ingredients on hand. And b) I have been too lazy and disorganised to have bought a packet mix ahead of time. Dave has been building up quite the store of herbs and spices and other magic things to recreate the stuff he watches on the Food channel, and I've built up quite the baking store. I reckon at the rate we're going, we should be pretty set come 2025 for some serious kitchen adventures! Pour in to heated frypan (if your pan is an old piece of shite like mine make sure you use some kind of lube like cooking spray or butter so those babies don't stick). Once surface of pancake bubbles get your egg flip and flip em' on over. Slide those babies on to a plate when golden, and tuck in with your accompaniments of choice. For the record, I believe pancakes should only be consumed with large quantities of lemon juice and sugar! Depending on how big and thick you make them you'll get between 6 and 12 pancakes. Want more? Double the batter. Want less? Haha, yeah right! 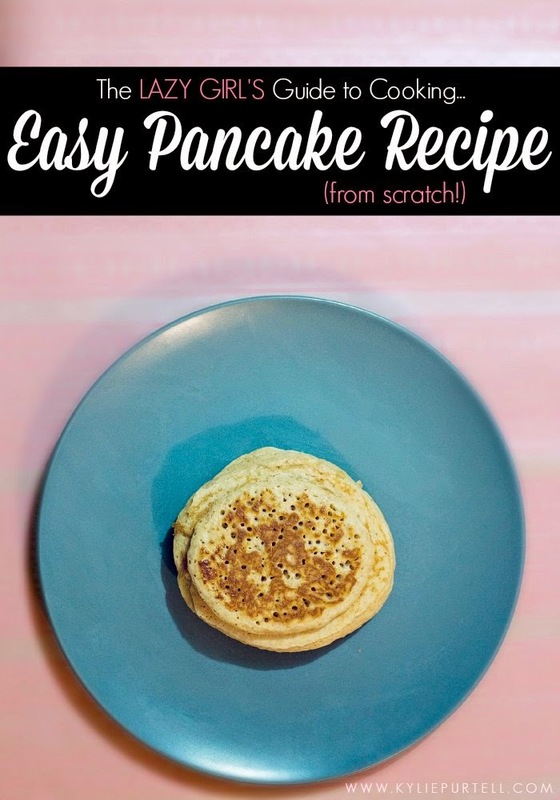 So there you have it, my easy pancakes recipe that is so simple even I can't mess it up! And if you're looking for other easy pancake recipes then look no further than the lovely Lauren, who I mentioned above, who has another super simple pancake recipe over on Create Bake Make. 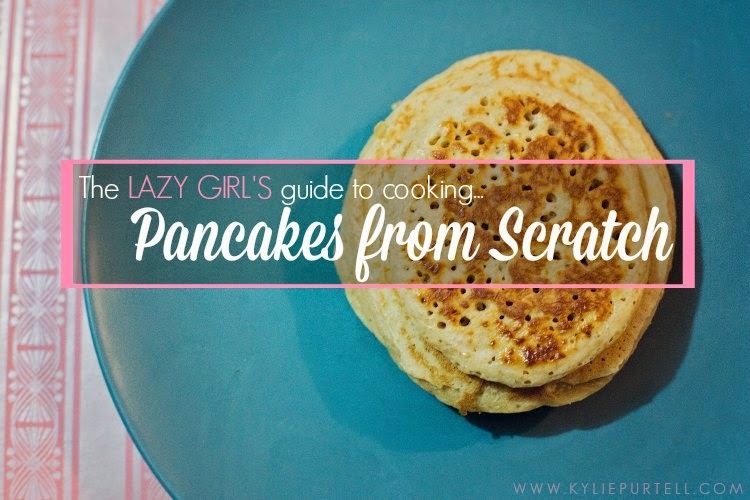 Have you got a good pancake recipe? 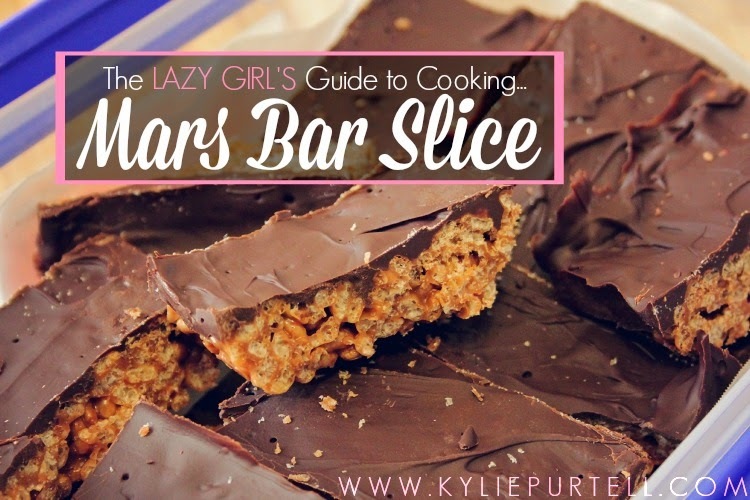 Know of any easy, basic recipes I can road-test on the blog, recipes so basic that even a lazy girl like me with a serious cooking-aversion can try? I do all my baking from scratch but I still can't shake my bad pancake karma (although I can make a killer crepe, does that count?!) I'll have to give your recipe a go just so I too can master the art of the light, fluffy and unburnt pancake. Yours look pan-tastic! Pancakes are one of my all time favourite indulgences...they are even better when you get someone to cook them and clean up afterwards for you! I made pancakes for breakfast. The great thing about it is that you can make the batter the night before and keep it in the fridge, it just needs beating again in the morning. I only really like them with sugar and lemon too but the children like them with a couple of teaspoons of coco added to the batter and served with sliced up banana or a little it of cinnamon mixed in and served with apple and blackberry.